The second no-brainer on our list. This latest handheld device has done the impossible: perform 3D gaming without the need for those nerdtastic 3D glasses. Might as well bring more of that awesome feature to their new home system, we thinks. All you need to do is create a cable that lets us hook up both systems so we can play our 3DS games on the big screen. Oh, and let us keep in sync with our home gaming even when we're on the go by saving info to our 3DS. 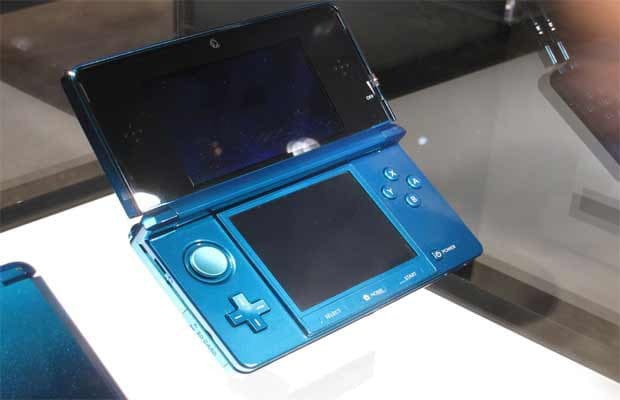 One more thing: let us turn on our new home system with our 3DS. Are we asking for too much? Could be. Nahhhhh.